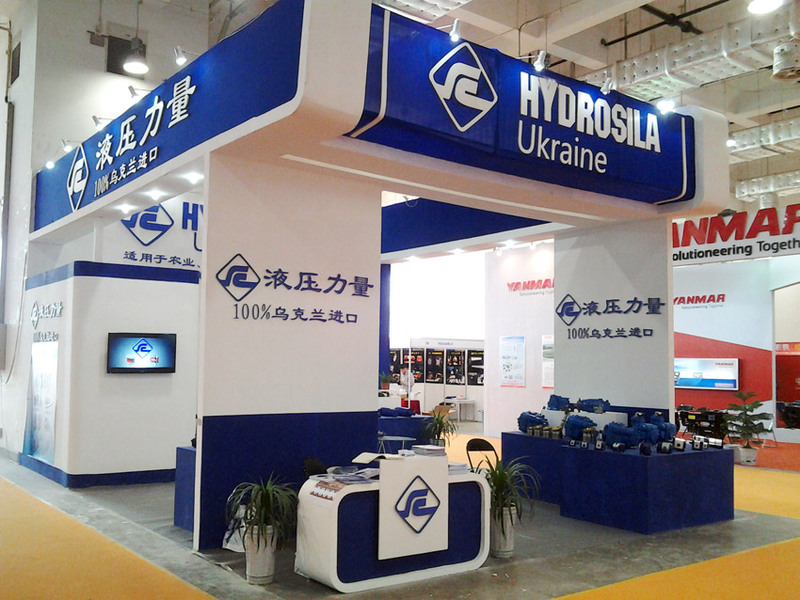 Hydrosila at "9th China (Shandong) International Equipment Manufacturing Exposition(IEME)"
2014 China (Shandong) International Equipment Manufacturing Exposition was held in March 18-20, 2014. 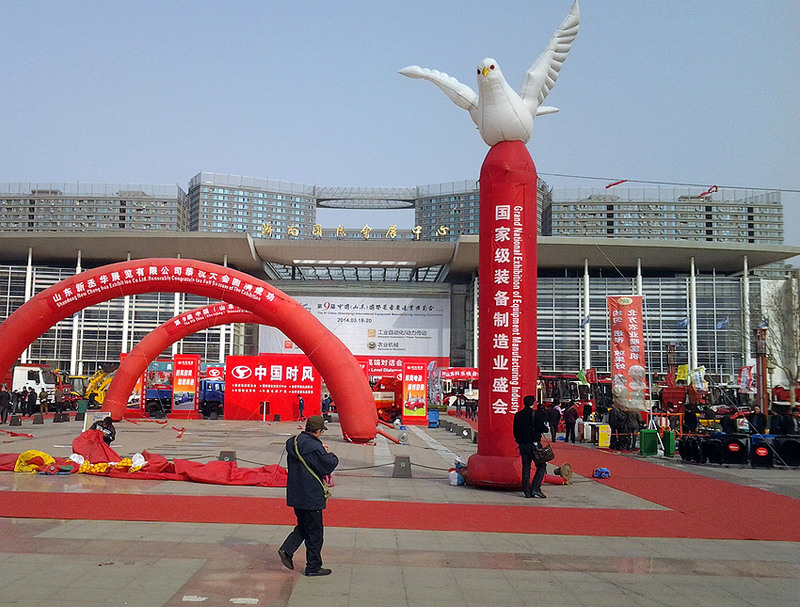 On the exhibition was presented the industrial technology and the latest advances in Chinese manufacturing and in the production of many other countries. The representatives of the company Hydrosila met with manufacturers of agricultural machinery and discuss the possible delivery of our products.